Welcome to the latest news from TalkIT. What are the top 5 programming languages for 2017? This follows on from the August Newsletter on looking for new career opportunities. What do I mean by top languages? 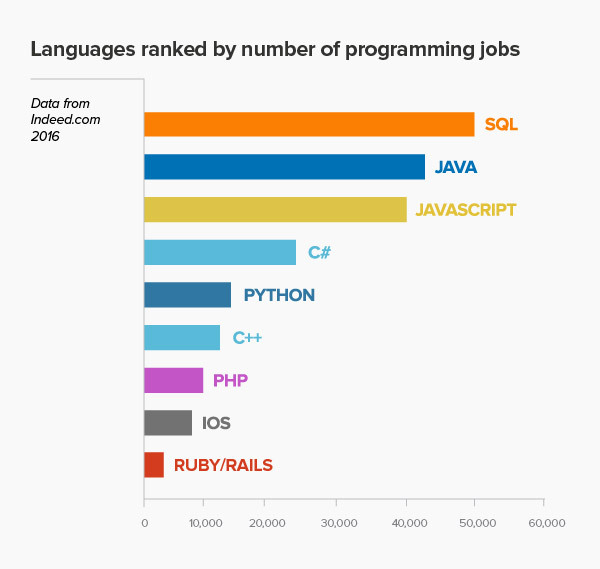 I mean languages that will provide career opportunities with a better salary. These will help you stay employed in 2017 and beyond. This is why people visit the TalkIT website for help. Please add your own comments below. I do not mean languages that are flavour of the month. Nor the most elegant or fastest languages with the biggest current buzz about them. 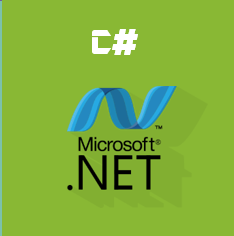 Microsoft C# remains the default language for Visual Studio development environment. 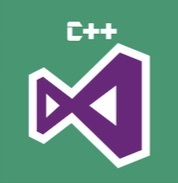 Both C# & Visual Studio are now open source thanks to the new CEO Satya Nadella. Microsoft hosts many Fortune 500 companies application stacks in its Azure cloud environment. Microsoft has the money and influence to buy more companies. With over $100 billion to spend recent acquisitions include LinkedIn and Xamarin. Xamarin’s mobile development platform enables sharing of code on all platforms with a single C# codebase. This is another established language that remains a strong contender. There is lots of Java code still out there. It remains the language of choice for corporate enterprise development. This static typing language is used widely for Android development. 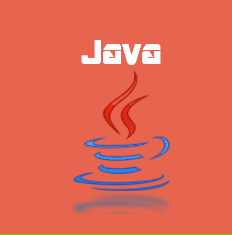 Java will continue to rule the job market in 2017. This open source language has been popular for 30 years and on the rise for 10 years. An ideal first language with which to learn programming. The most taught language in US universities including M.I.T. and Stanford. This dynamic type language is used for robotic, mathematical and basic gaming applications. This remains the don of all programming languages. Derived from the C language in the 1980’s. There will be a resurgence in this language as legacy libraries are ported from C++ to C#. The language is ideal for gaming and GUI applications. That’s true. Its benefit though is type safety so it is being wiidely adopted. Take a look at Angular JS. What are the other top languages in 2017? 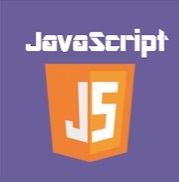 How about TypeScript? Also SQL retains an enduring value as a native language on database platforms.